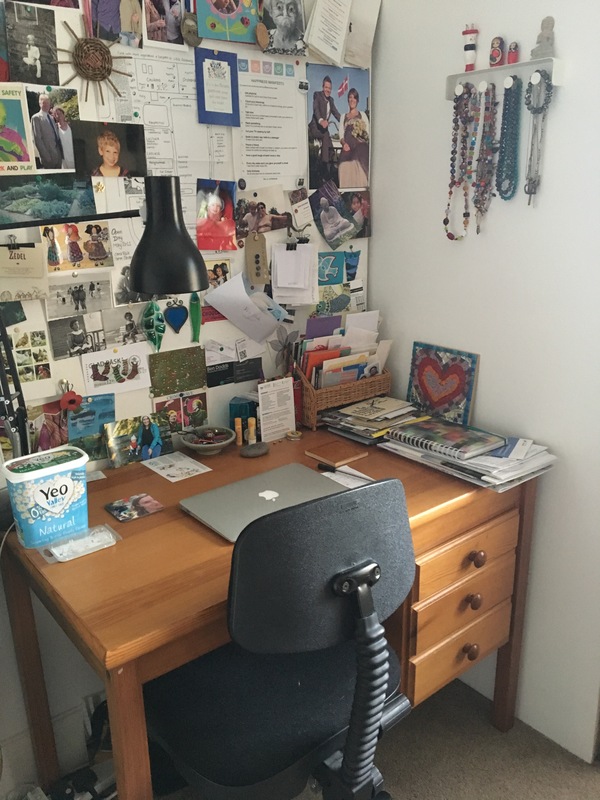 This entry was posted in 100 day challenge, 2019 goals, Do what you can with what you have, Frugal, Uncategorized and tagged 100 day challenge, Diary, Frugal, Lists, New Year goals. Bookmark the permalink. I love this, Deborah 🙂 . 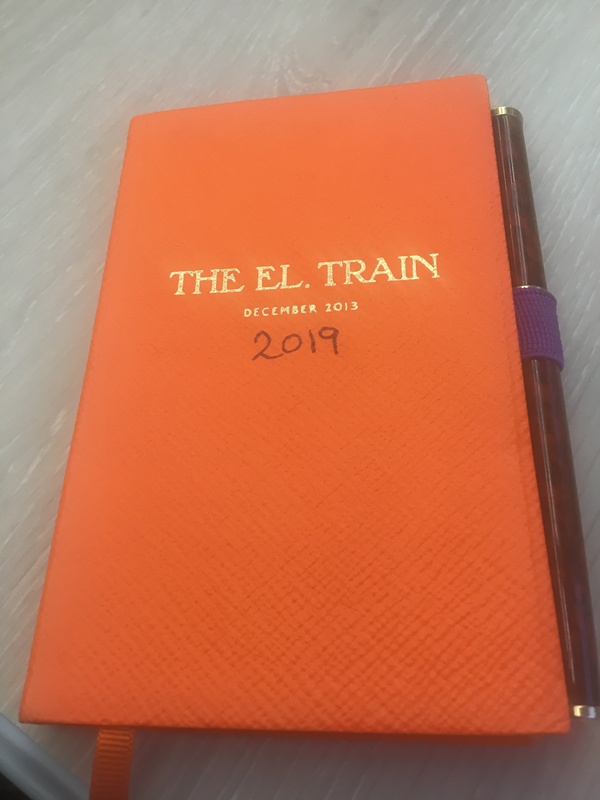 I’m partial to a lovely journal too, but I also find great value in the ability to make do (although your phrase—”do what you can with what you have”—is a much more positive way to say the same thing). I’ve been taking courses towards a certificate and have made use of my children’s partially used school scribblers for taking course notes. 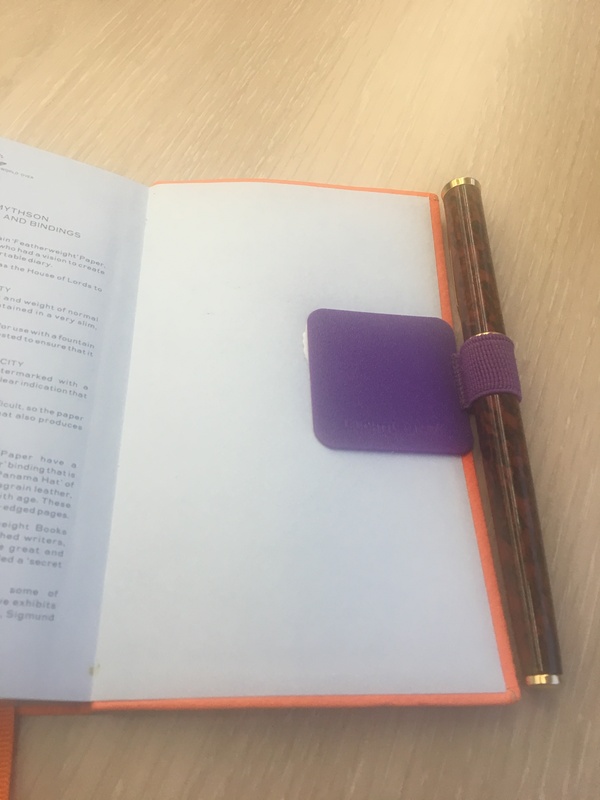 In some cases I’ve ripped out the pages they’ve used (for math or whatever other subject they had used the notebook for), and in some cases I’ve left the pages in and have felt a lovely bit of connection to my kids (which maybe sounds just a bit silly but there it is!). I’m about to start my eighth course and have yet to buy a notebook, which feels like a small win 🙂 . Unrelated: You mentioned a while back that you were having trouble leaving comments on blogs. I don’t know if you’ve worked out what the problem was, but in case you haven’t, perhaps you could check if it’s akismet causing the problem. I just did a bit of research on it for Rita, and came across this advice: Go to akismet.com/contact, select “please tell us more,” then “I think akismet is catching my comments by mistake,” and fill out their online help form. The person who advised this said akismet helped her within 24 hours and it cleared up her issue. Oh that’s a really helpful suggestion (Akismet) Marian, I wasn’t aware of that. I’ll definitely give it a go. On the notebooks thing, I really admire that you’re able to do that. I confess to being quite fussy about things that are broken / part used, though I have no problem at all using things that are new-to-me. So, much of the crockery I use to eat from is second hand, but once it gets a chip, I hate to use it. 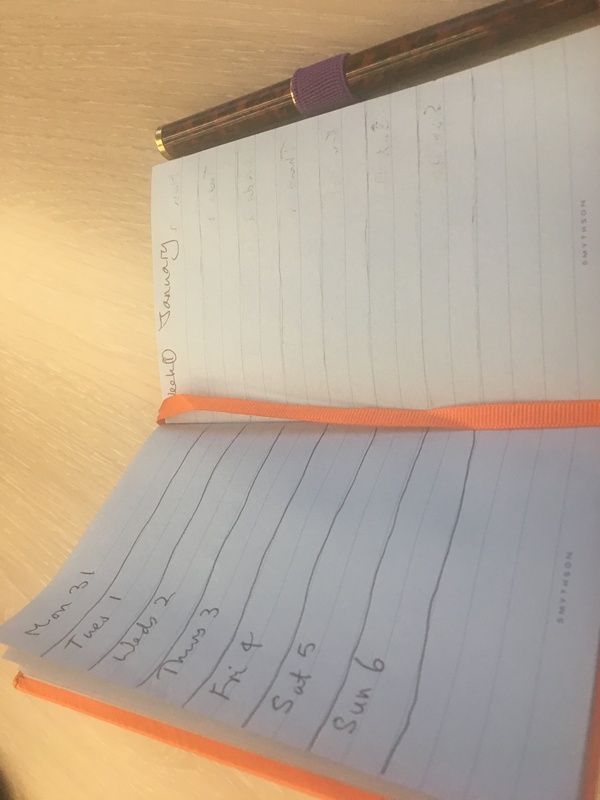 So – any part-used notebooks get used by me if I can tear out the used bit cleanly, but torn up and used as scrap paper if not. But not wasted, so that’s good I guess. I like the idea of the connection to your children, not silly at all. And in a similar way, the Danish pattern crockery I like to use gives me a feeling of connection to my very close friend (not-sister) who lives in Denmark.